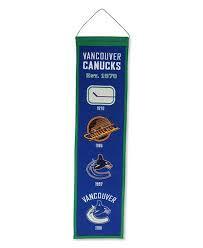 This embroidered wool banner is 9×32 and comes with the string for easy hanging. 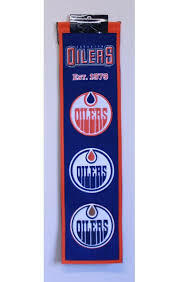 This banner will show the history of the Senators logo’s. Great gift!